A very Happy New Year to our management team, players, volunteers ,supporters, fellow Directors and to the wider Bishop Auckland community. Whether you are a regular match day supporter or follow the Club on social media or by reading the press I appreciate that very much. 2017 was a very difficult year for us on the field but I am confident to see a marked improvement in 2018 under the management of Colin Myers and his team. 2017 has seen some positive achievements off the field as we strive to increase our revenue with the aim of being able to increase our team budget and thus challenge to play at the highest level possible. We have seen our level of sponsorship revenue, merchandising and bar and function sales reach the highest level for many years and my thanks go to my colleagues of the Board for their sterling efforts over this last year. I would like to thank our main sponsors NE First, Comtek Business Solutions, Vest Construction and Darlington Building Society for sponsoring the Club this season and also Middlesbrough Football Club, Alliance Medical, BNI, Jenna Howe from Slimming World, Neil Forster from British Gas who use our facilities regularly over the year. My thanks also to all the companies and individuals who have sponsored advertising boards and programme adverts. 2017 saw the start of the 500 Club organised by the Bishop Auckland FC Supporters Club. This provides the Football Club with valued monthly income throughout the year and I very much appreciate this and the contribution the Supporters Club make to the Club in general. Our volunteers have, once again, provided much valued support throughout the year and we certainly couldn’t manage to stage games without them. 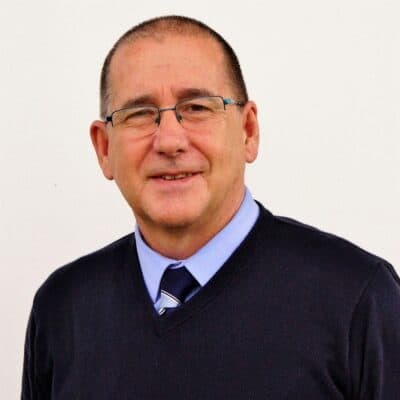 I would like to thank Malcolm Watson who has provided Stadium maintenance support since we moved into Heritage Park in 2010 and who is stepping down from his role. We can’t end one year and begin another without remembering all our former players and supporters who passed away during 2017 and a special mention of Colin Rowell who left us a substantial bequest in 2015 which has helped us over the last year, in particular with the purchase and installation of our new LED floodlights and the purchase of our new match day catering facility.